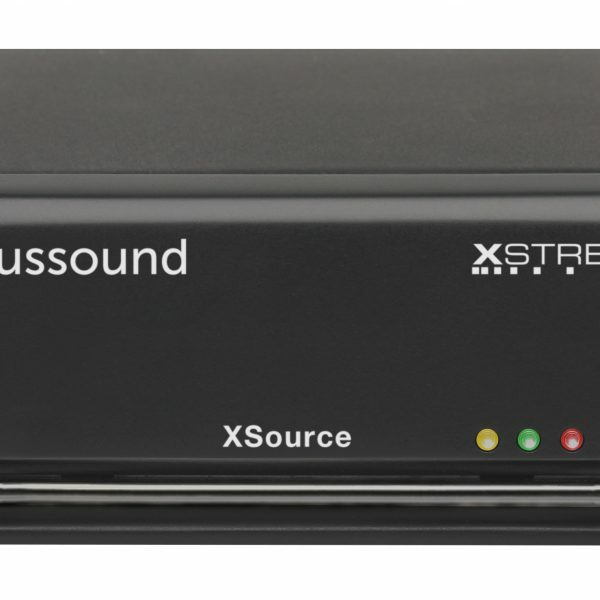 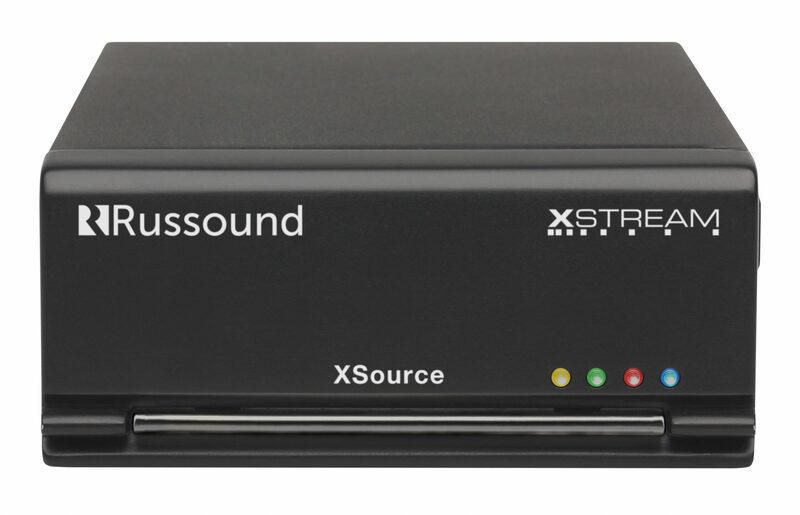 The XSource can be integrated with Russound MCA-Series and C-Series (MCA-C3, MCA-C5) controllers, or can operate as a stand-alone streaming source that can be used alongside any amplifier or multiroom audio system. 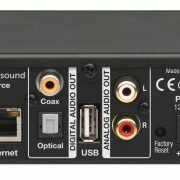 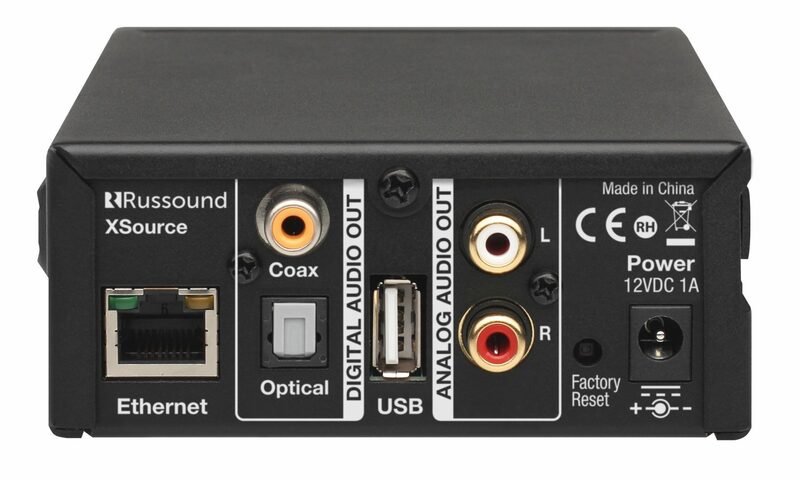 It offers both analog and digital outputs as well as built-in Ethernet connectivity. 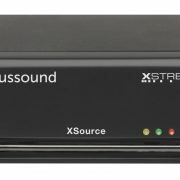 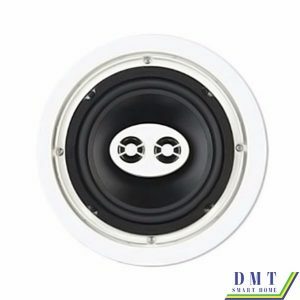 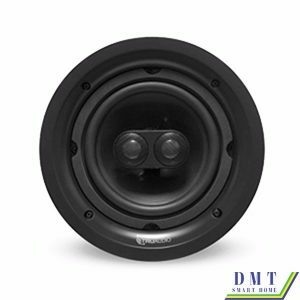 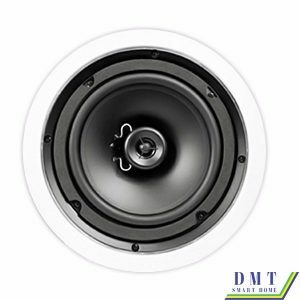 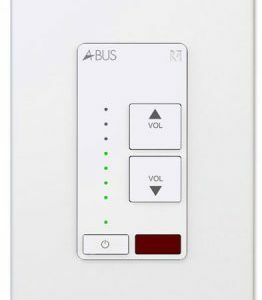 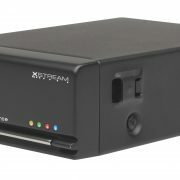 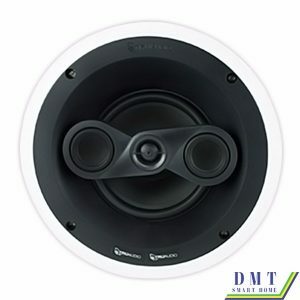 In addition, it works with the MyRussound App for iOS/Android phones and tablets, and the XTS touchscreen interface, for control of up to 16 stereo audio zones in a single installation using any combination of XStream series audio products.